Violate has returned to racing for the first time since a gelding operation to win a Listed race. 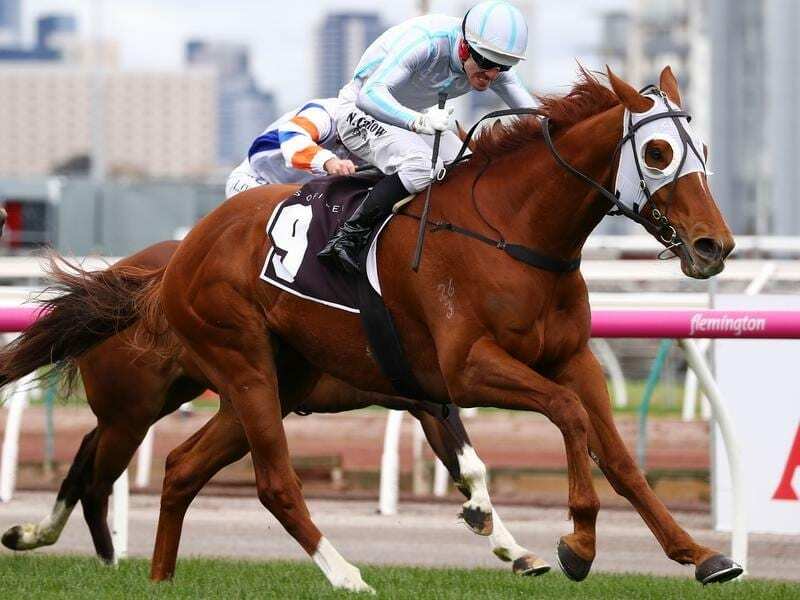 Violate had been placed five times at stakes level during his career and resumed from a spell in Saturday’s Listed The Sofitel (1400m) with Stanley confident of a good showing. “Now he’s a gelding he’s more of a racehorse. His mind is on the job as a racehorse,” Stanley said. “I’ve always kept him racing in those good races because he’s always had the ability. “Fingers crossed, all going well he keeps aiming up.